Exceptional customer service for all your indoor/outdoor growing needs at discounted prices. 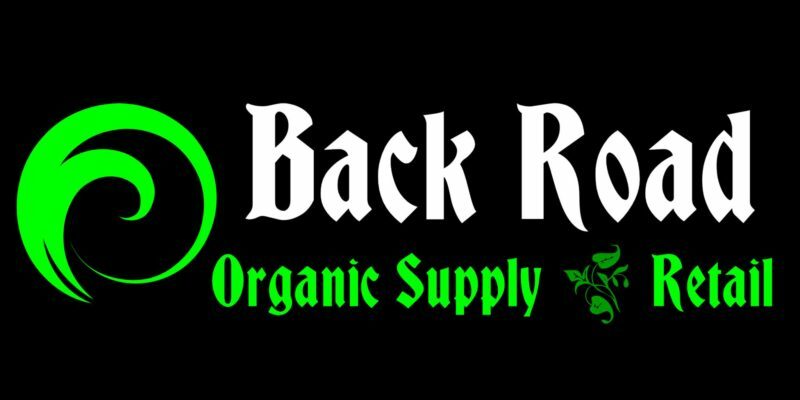 Back Road Organic Supply are proud distributors for U.P. Chaga Connection and we appreciate your business. Please check us out on facebook or visit us today!